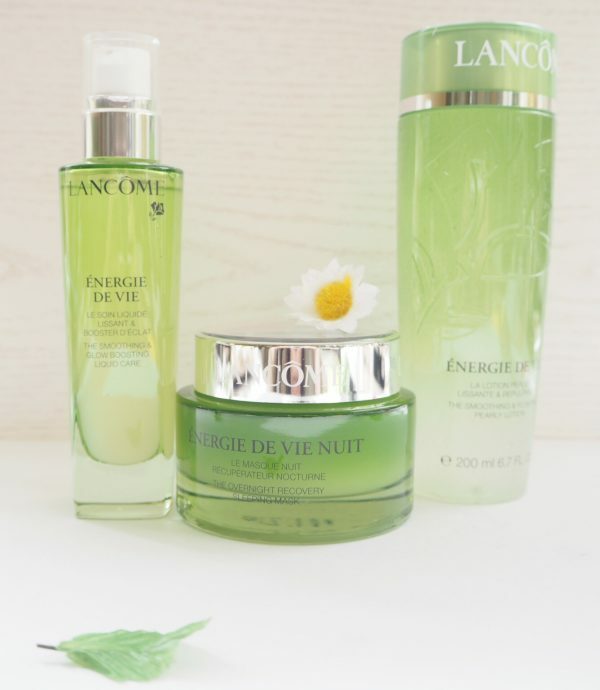 I have top line information on the forthcoming Lancome Energie De Vie range that launches next week and it looks spectacular. I’ve only just received the range so haven’t had time to do anything other than texture testing – so far, so epic! 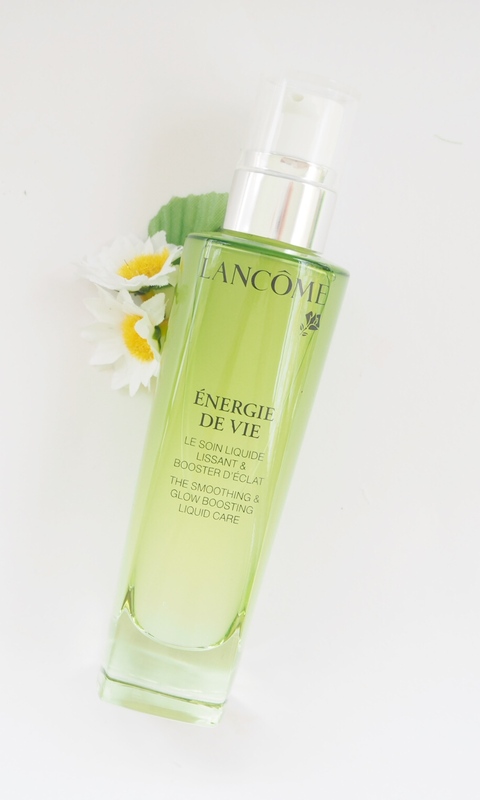 The star of the Lancome Energie De Vie show is the Liquid Moisturiser which feels almost like a serum but not quite. 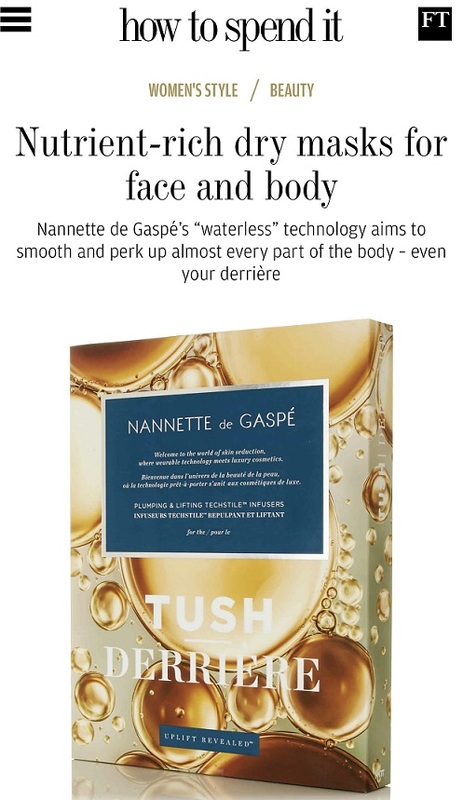 It’s got a thick, oil in water consistency feel to it so it slips over the skin beautifully, but doesn’t leave an oily texture behind. In fact, my skin feels super soft with it on, but I would say that silky, melted feel doesn’t last forever because it turns into a matte finish – it’s niggling me that I want to put another moisturiser over it after a while! But, it does leave a wonderful suppleness and I think it’s down to individual preference as to whether you need to feel slip all day long. It’s very clear that the Lancome Energie De Vie range is all about Korean trend skin care – it’s formulated in their Korean Labs (who knew?) so all of the references are there, but particularly so with the Energie de Vie Wake Up Lotion. If you get the concept of ‘lotion’, then this is a jazzed up version with sparkling, translucent pearls and a colour gradiant in the bottle. It feels very fresh on the skin so I get why they’re using the ‘wake up’ title. Lotions, in this sense, are supposed to be an extra step in your skin care regime and the liquid (apparently) allows your skin care to work better and more effectively. Either way, I can see myself sloshing this on on a hot summer morning. Finally, there is the Sleeping Mask: either use as an intense hydrating mask for 20 minutes or so, or as a night cream. Compared to other sleeping masks I’ve tried it does feel fresh – almost skin cooling. 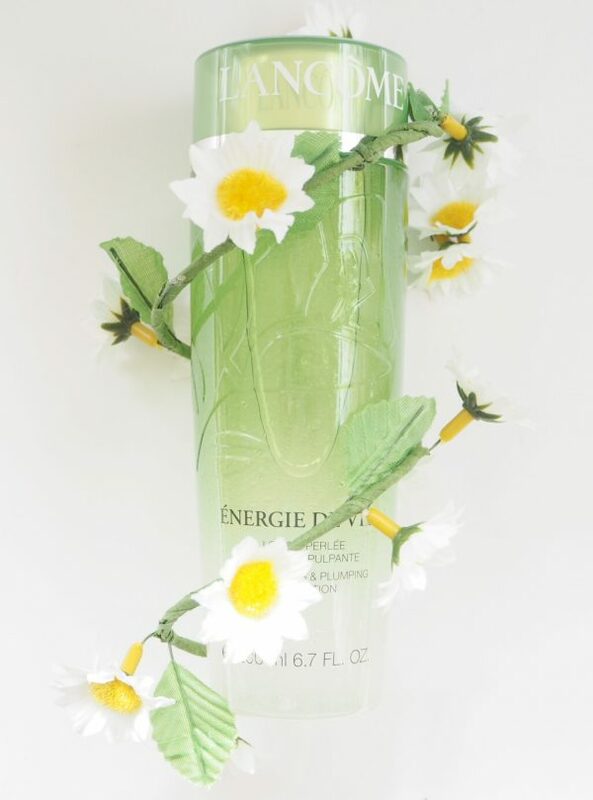 What’s significant about the Lancome Energie De Vie range is that it is light feeling. I think we’ve got so used to thinking of moisturising as having to come from a heavy feeling cream, it’s difficult to undo the normality of that. You won’t get any heaviness from this range at all and I’m trying not to fall into the trap of thinking that older skin may need richer products, because I don’t think that’s necessarily the case with newer formulations. There isn’t an age indicated on this collection. Ingredient wise, it’s all about antioxidant fuelling – goji berry, lemon balm, gentian root – and the promise is fresher, brighter, smoother skin. It’s too early to say whether the products live up to the promises, but I really, REALLY, like this range for being so pleasurable in use. 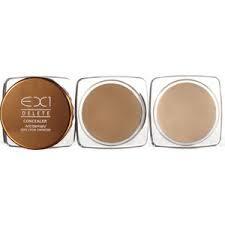 It kind of brings you back in touch with your skin because of the cool feel and the textures. Lancome Energie De Vie isn’t even over priced in my view: Liquid Moisturiser is £28, Sleeping Mask is £42 and Wake Up Lotion is £28. It sounds lovely! Is there any SPF in the day products? Loving the green 🙂 reminds of Lancome’s 0 fragrance, my summer go to ! 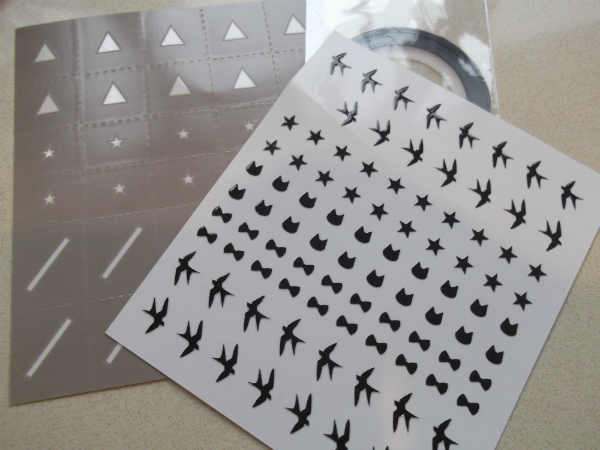 Looks interesting, and you can order samples from their website atm! This might be a marketing gimmick being all things related to Korea. This range has existed in Asia for a few years long before the korean beauty trend got picked up! However the products in your pics have been given a new packaging/revamp, the range used to have products in a deeper hue of green instead of light green. I had no idea this range was new in the West! I wondered about that. L’Oreal has a lot of products in Asia that we don’t see here.. glad it made it to the UK!